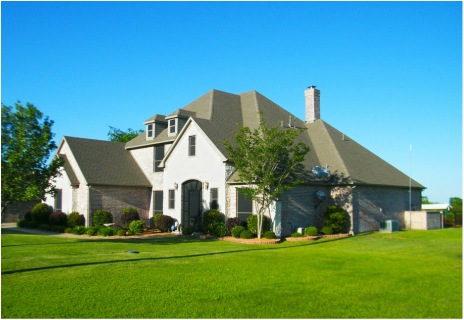 Our goal is to provide high quality pest control services at an affordable price for residents of Greensboro, North Carolina and surrounding areas. 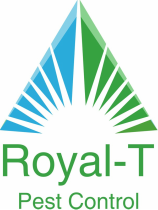 Royal-T Pest Control uses the latest pest control solutions that are safe for your home and family. We are locally owned and operated, which provides us the flexibility and knowledge to meet your specific pest control needs.